The main Summer holidays may be over but our season here at Whitby Holiday Park still continues until the end of October. It has been an amazing Summer in Whitby this year. We have had several weeks of glorious sunshine and have been extremely busy here on the park making sure all our happy holiday makers have been enjoying themselves. Our season continues until the end of October and we are still taking bookings all the time for the remaining dates. There is still plenty going on in Whitby during September & October... there is the Rock, Rhythm & Blues festival, the 60's weekend, the Illuminated Abbey which takes place every year around Halloween, and of course there is famous the bi annual Goth Weekend at the end of October. We currently have a 5 nights for the price of 3 offer on for our touring customers and this offer runs between the 30th September and 25th October. If you would like to take this offer up then please ring us to make your booking and state this offer at the time of booking. 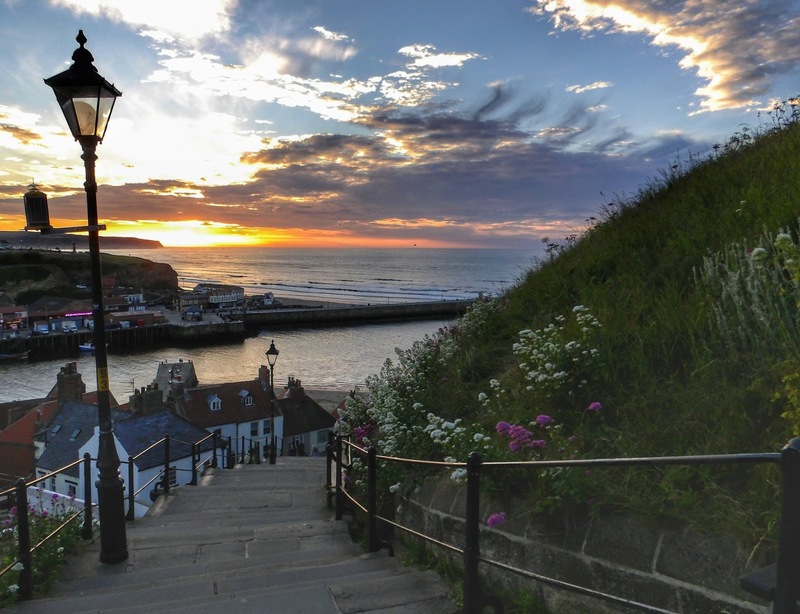 Whitby is a very quaint seaside town with plenty to entertain family members of all ages. It is steeped in History with connections to Captain Cook, Bram Stoker and Lewis Carroll to name just a few. 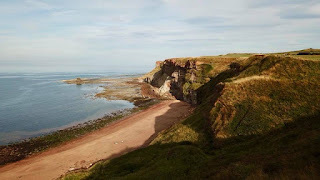 If you like the Bram Stoker connection there is a Dracula trail you can follow which takes in many of the landmarks that form the setting for the Dracula novel. There is also the Dracula experience in Whitby along the quayside. Lewis Carroll is another famous author who stayed at Whitby on several occasions. There is a blue plaque dedicated to him somewhere in Whitby. Can you find it? 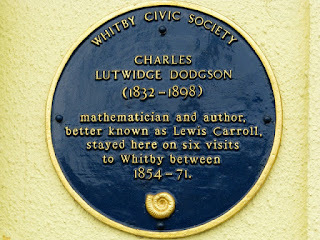 If you walk around Whitby you will find loads more blue plaques too. How many will you find? 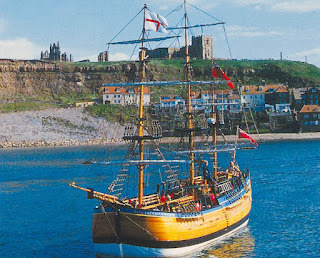 Captain Cook lived in Whitby and the house he lived in is now the Captain Cook museum in Whitby on Grape Lane. You will see his statue up on West Cliff near the Whale bones arch where he watches over the town. There is also now an Endeavour ship replica moored at the harbour where you can currently get a drink and will eventually be a restaurant too. 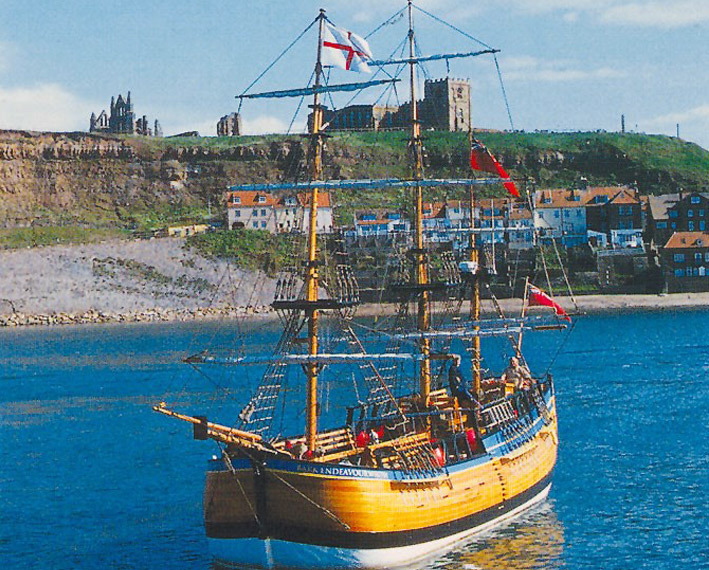 The original Endeavour that Captain Cook sailed in was built at Whitby. As well as all the wonderful history Whitby has to offer there is also plenty of other things to keep the family entertained. The children will love playing in Pannett Park or spending hours playing on the beach or even fossil hunting. If it's raining Whitby has some amusement arcades down near the pier. You can't beat having a go on the 2p slot machines (it brings out the big kid in everyone ). There are walks galore in the surrounding areas and the other little bays are all worth a day visit to. If you were thinking of staying in one of our static caravans but think it might be a bit cold then don't worry as all of our statics have central heating and double glazing to keep you cosy and warm no matter what the weather is doing outside. With a choice of Platinum, Gold and Pet Friendly caravans and a choice of Friday to Monday, Monday to Friday or Saturday to Saturday breaks to choose from there is something suitable for everyone to come and enjoy a break with us. To check availability and price just simply give us a call on 01947 602664 and one of our lovely team will be happy to help you. On the park we have everything you could need to make your stay with us as enjoyable as possible. We have a very well stocked shop selling items at a very reasonable price, a cafe serving delicious home cooked meals (and great coffee! ), the Galleon Bar with cinema room and games room, a laundry room which also has a book exchange (bring in the book you've finished and grab yourself another one from the shelf). There are also toilet and shower facilities (including disabled access toilet & shower) and a pot washing room for our touring customers. All our static holiday homes are self contained with kitchen, toilet and shower but all our customers are welcome to use the laundry facilities on site too if you need to. So I would like to thank all our customers this year for making it a wonderful Summer and I hope everyone enjoyed their time with us. For anyone who is yet to have their holiday with us we all look forward to welcoming you. 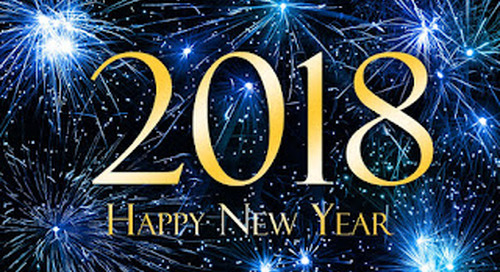 If you haven't already booked then we are waiting to take your calls to help find you the best accommodation / touring pitch for your requirements.